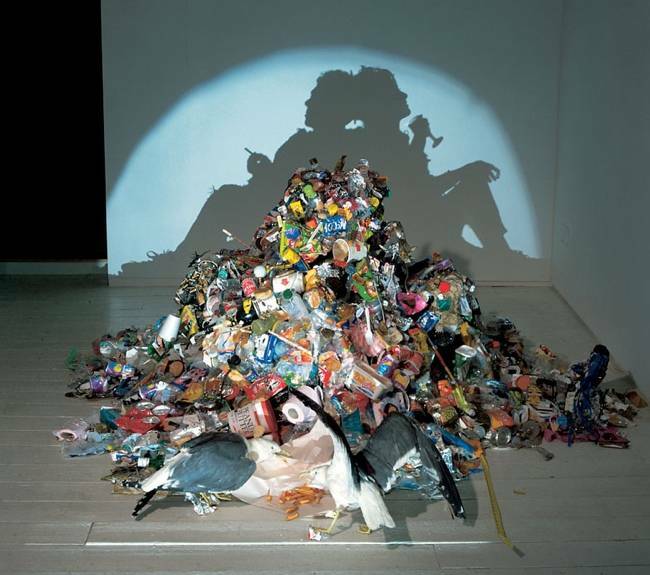 Shadow Art – The first link is to possibly the coolest art project I’ve ever seen, the shadow art pieces have mind blowing origination points. 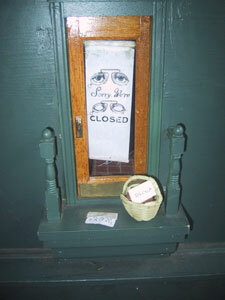 Fairy Doors – One of my favorite projects small fairy doors that mysteriously appear and disappear on the sides of buildings. 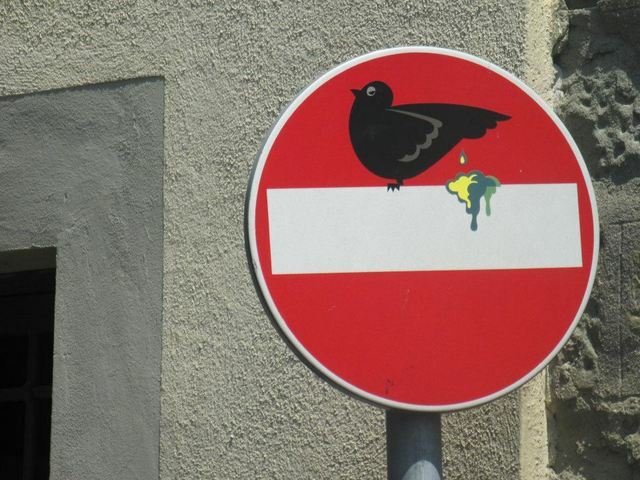 I first learned of Clet Abraham when a friend in Italy posted what had happened to his town, absolutely fantastic street sigh graffiti. 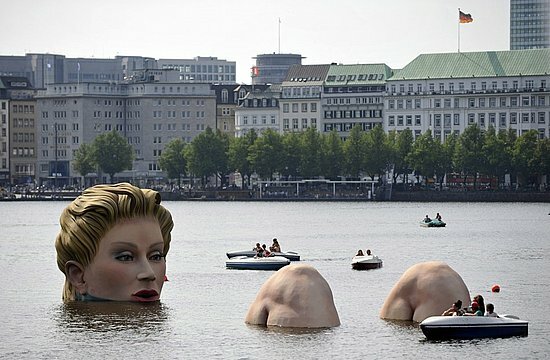 Hamburg’s Lady of the Lake – a giant bathing woman in a lake in Hamburg Germany, so awesome. This entry was posted in personal happiness and tagged art, burning man, fairies, fairy door, graffiti, happiness, projects, public art. Bookmark the permalink.